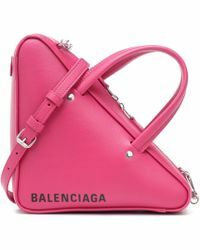 Christian Dior referred to his would-be rival, CristÃ³bal Balenciaga as 'the master of us all' and since the couturier founded his label in 1918, the French fashion house has maintained the impeccable standards and high quality artistry that it's been known for. 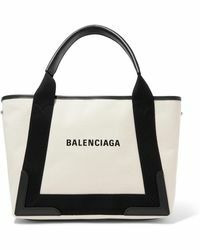 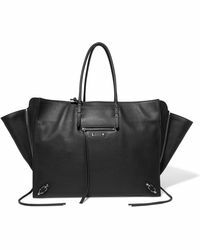 This same flawless craftsmanship is evident in Balenciaga's line of totes. 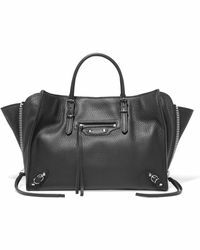 Utilizing a soft palette, the minimalist bags are off-set by the ornate detailing and edgy metal embellishments, which create an understated elegance and a timeless sense of style. 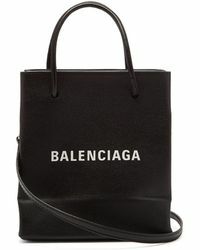 For an accessory that exudes sophisticated and refined appeal, a Balenciaga bag is a closet investment. 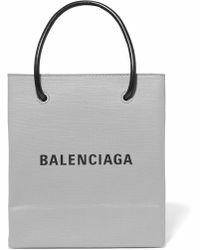 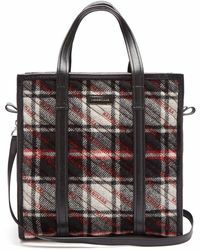 Showing 3,569 results for "Women's Balenciaga Totes and shopper bags"